We ask you to be at the airport 1 hour prior to the departure time. 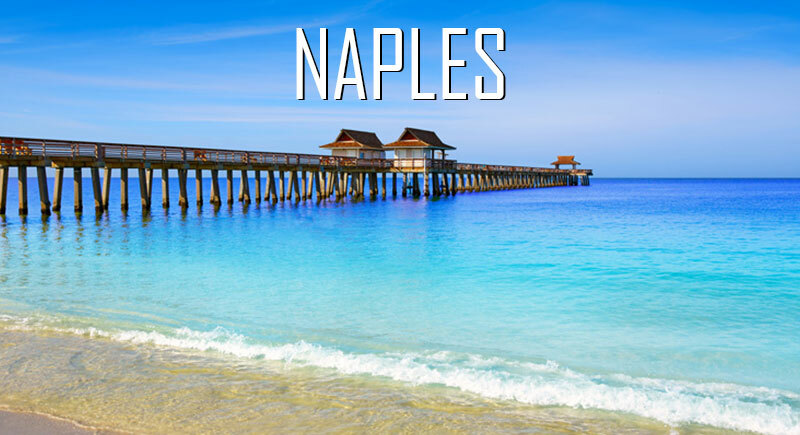 Execair of Naples offers flights from Marathon Airport (MTH) to Naples Municipal (APF) Tuesday, Wednesday & Thursday afternoons. This flights goes threw Key West and has a flight duration of 2 hours. Bag or Package Size and Weight Limitations for Scheduled Flights. A One bag / package / article of no more than 40 lbs US of no larger than 12 inches x 18 inches x 24 inches US measurements per ticket will be included in the price of the ticket. Each extra bag / package / article will be an additional charge that will be charged at the counter prior to boarding the flight.